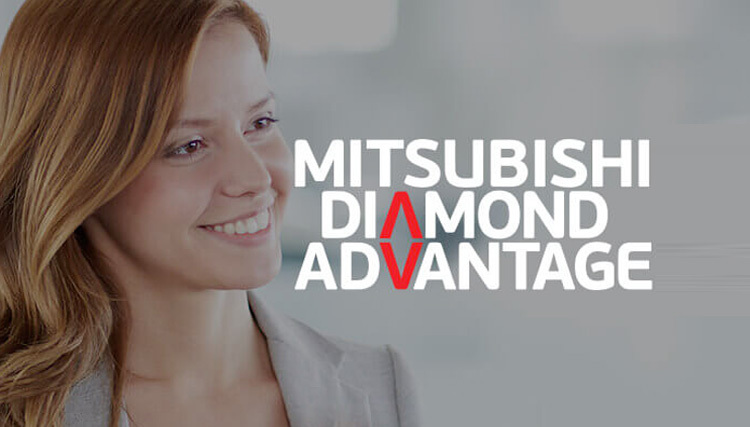 The Mitsubishi Express Van range has been getting the job done for small and big businesses alike for well over 20 years. With economical petrol engines or never say die diesel engine the Express will carry a tonne with no problems. 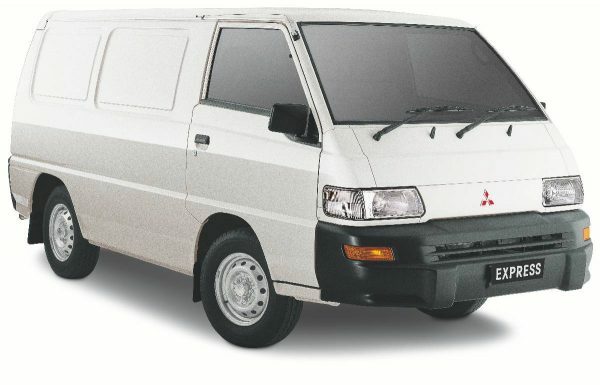 Need a van that has the balance of Mitsubishi’s industry leading 5/10 year warranty then the Express van is for you.